Fabric Junction is an authorized dealer for Babylock machines. 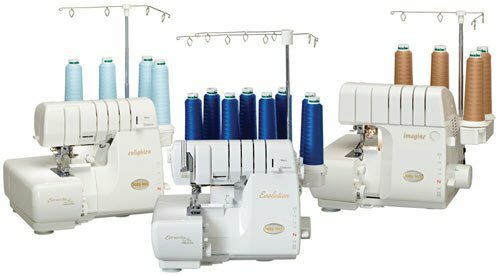 Let us help you make your next home sewing project simple and fun with a serger. For more details of what Baby Lock has to offer click on this link for the Baby Lock home page. Call our store at 605-347-2235 for more information.